Leap Year 2016: Leap Into Spring Design With Peter Salerno Inc.! – Design Your Lifestyle. Leap Year 2016: Leap Into Spring Design With Peter Salerno Inc.! 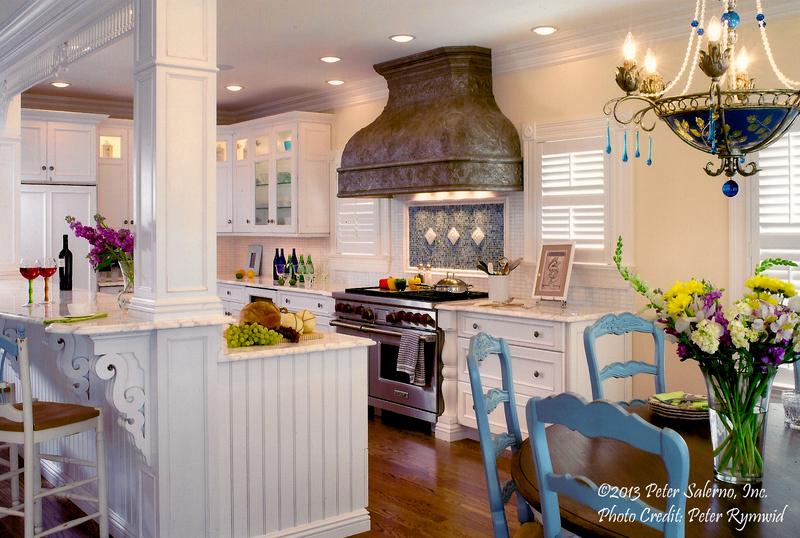 February 2016 February 2016 Peter Salerno, Inc.
Fresh Spring Kitchen Design Ideas From Peter Salerno Inc. While some people view February 29th as a negative – “just one more day of winter” – why not take a more positive approach? “Leap Day” is an extra day to spend with family and loved ones, an extra day to get things done, and extra time to become thrilled about the future! Peter Salerno Inc. takes that upbeat approach to 2016’s “leap day”. After all, spring is a beautiful time of year here in the northeast U.S., and Peter Salerno and his team are always eager to take a fresh approach to design every time the season rolls around! What are Spring 2016 design trends going to look like? 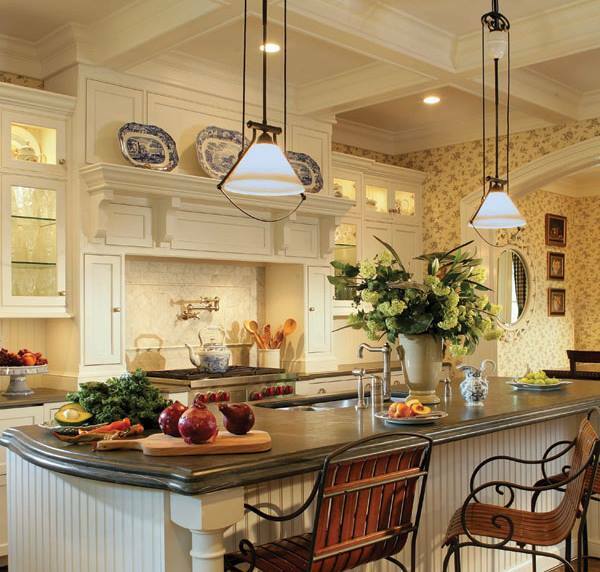 Is Spring 2016 the right time to re-design or update your kitchen space? 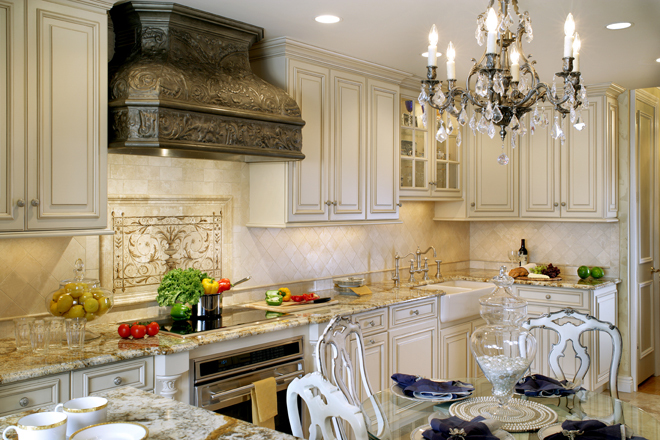 Why not turn to Peter Salerno Inc. – the most award-winning custom kitchen and bath design firm in North America since 2002 – for a refreshing, world-class take on your kitchen? 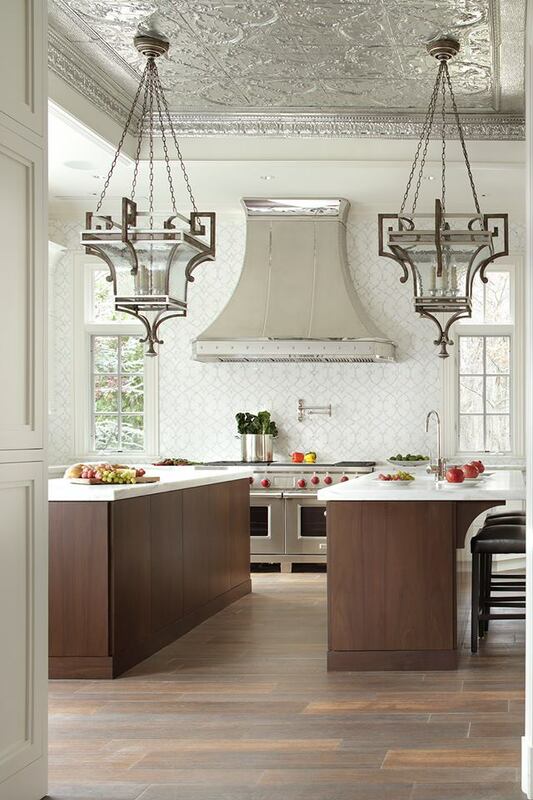 Take a look during Leap Day 2016 at some past award-winning custom kitchen designs by Peter Salerno Inc., and see how they provide a fresh approach for the Spring 2016 design season! 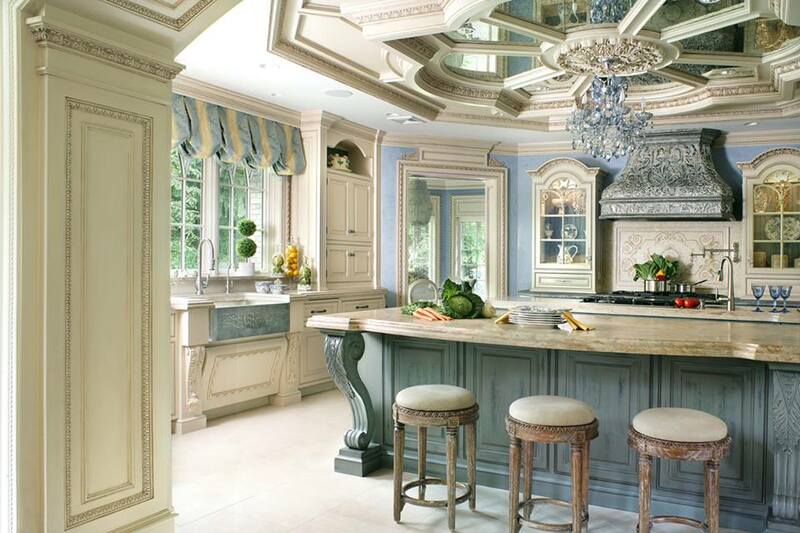 “Leap” into Spring Kitchen Design With Peter Salerno Inc.
– Fresh floral arrangements and custom floral designs on woodwork. – Clean, open space and use of ambient light. – Bold accent lighting and island lighting. – Bright white (and white-on-white) cabinetry is your friend!